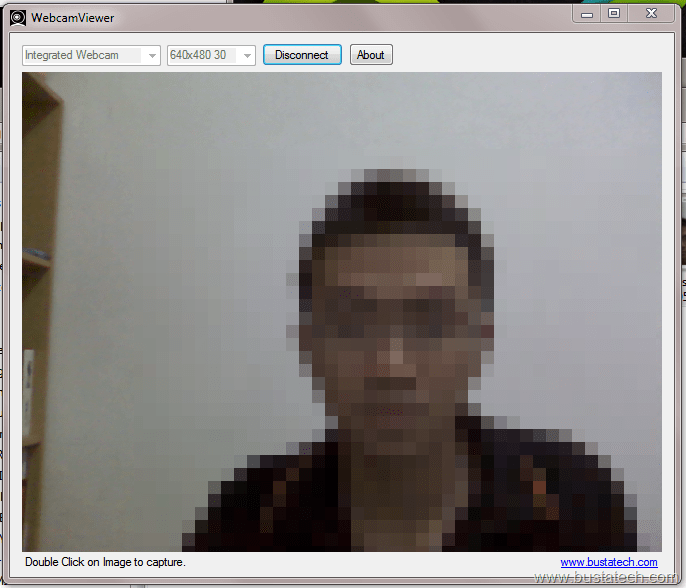 New webcam viewer released version 2.1. Feel free to download and comment for continous improvement. How to mount a USB drive to your Raspberry Pi Can the raspberry Pi be used in an office environment?